During our Story Time program, children will learn critical Early Literacy Skills through music, dancing, and singing, as well as reading! Our program is geared toward children ages 2-5, however, children of all ages are welcome to join in on the fun! Every Wednesday at 10am we will gather for a 20-30 minute circle time and afterwards we will make a craft that follows up our story for the day. 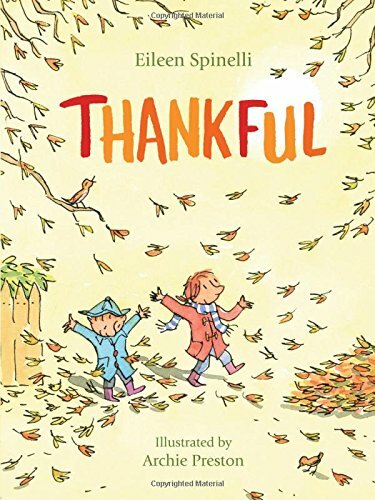 We will be reading a book about what we can be Thankful for. 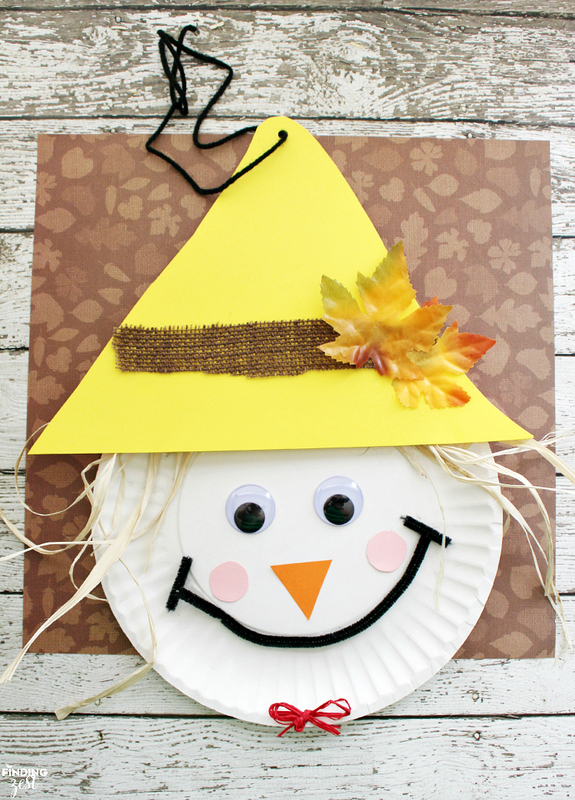 We will then make a paper plate scarecrow out of fun shapes!